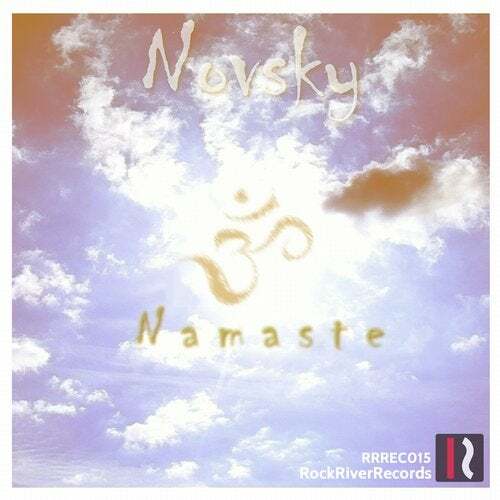 Novsky`s new full album for world-wide musical lover. "Namaste (Hindi)" mean "Good morning. Hello. Good evening."